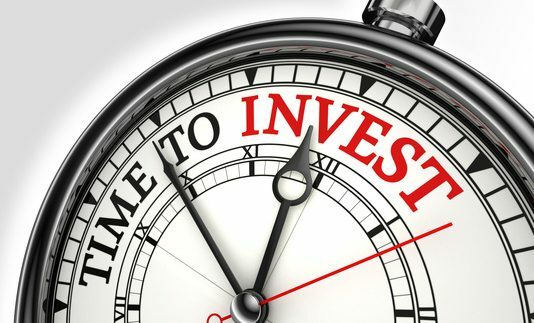 Do you want to build a Real Estate Investment Portfolio? 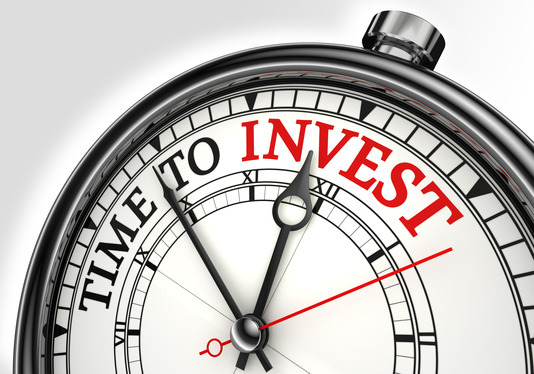 We have helped build some large and well performing Real Estate Investment Portfolios. 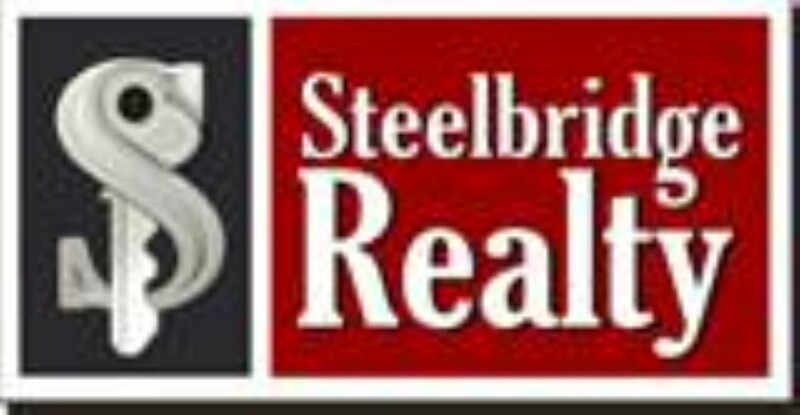 One customer bought 30 Single family homes with Steelbridge Realty LLC acting as the buyer’s agent. This Build a Real Estate Investment Portfolio has become his primary source of income. We have also done this with Commercial assets. To Build a Real Estate Investment Portfolio is complex and simple at the same time. The key? You have to understand what you are there to do. Build a Real Estate Investment Portfolio: define what you are there to do. How much capital are you looking to employ? What is your desired rate of return? When will you need the capital back? A good CPA who understand Real Estate. A good Real Estate Focused Lawyer. If your Real Estate Lawyer does not do closings you will need a title agent. Always get a second opinion on titles, particularly if you are buying foreclosures. A home inspector with construction experience. A quality general contractor and subs for the mechanical aspects of the portfolio. When you have issues, you want to solve the maintenance problems quickly. 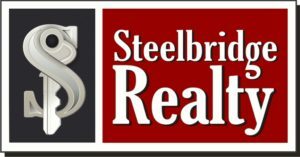 A quality Real Estate Investment Broker. A good broker has the required experience in the real estate industry. Have they owned any themselves? Your broker will assist you to go through transactions and help you handle all potential issues and avoid barriers you might face. A quality property manager. The management agreement is the key. Make sure it is detailed and you are comfortable with the latitude the property manager has. Remember it is your money being spent!